Gerard Guilbert is the Managing Partner of Alexander Hughes Paris and member of the Management Committee. He brings to the group 25 years of experience in sales, business development and general management across Europe in the B2B Services sector. In 1988, he joined Dun & Bradstreet, the leading source of commercial information, holding various sales and general management positions in South, Central & Eastern Europe mainly on business turnarounds. Gerard also led Certegy in France, a company of Fidelity National Information Services, the world largest global provider in banking & payment solutions. He launched 2G consulting in 2006; a firm specialized in turnarounds & business development, working in the Telco and Recruitment sectors with companies such as BT Global Services or Robert Walters and helping them to drive business efficiency in fast changing markets. Prior to joining Alexander Hughes, Gerard worked for April Group, an international insurance services company, where among others, he served as deputy CEO in charge of group insurance and then international business development in the health and personal protection division. 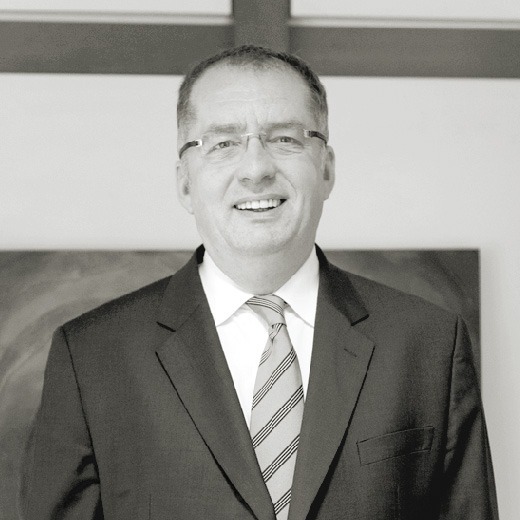 Gerard holds a master’s degree in applied economy and graduated from INSEAD. He is fluent in English in addition to his native French.